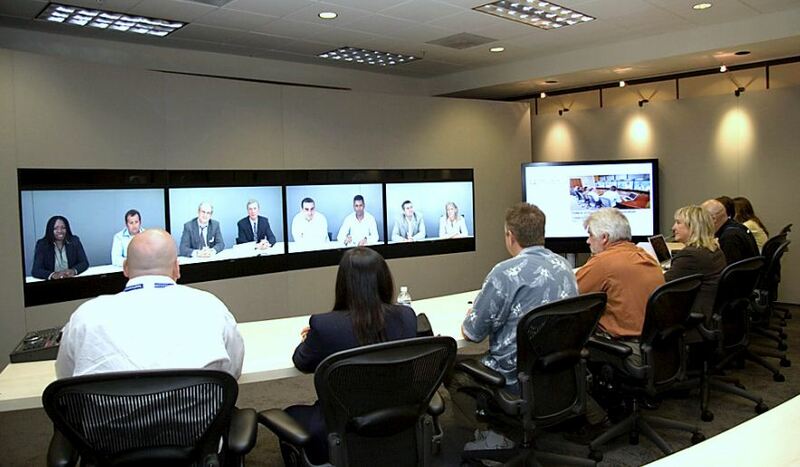 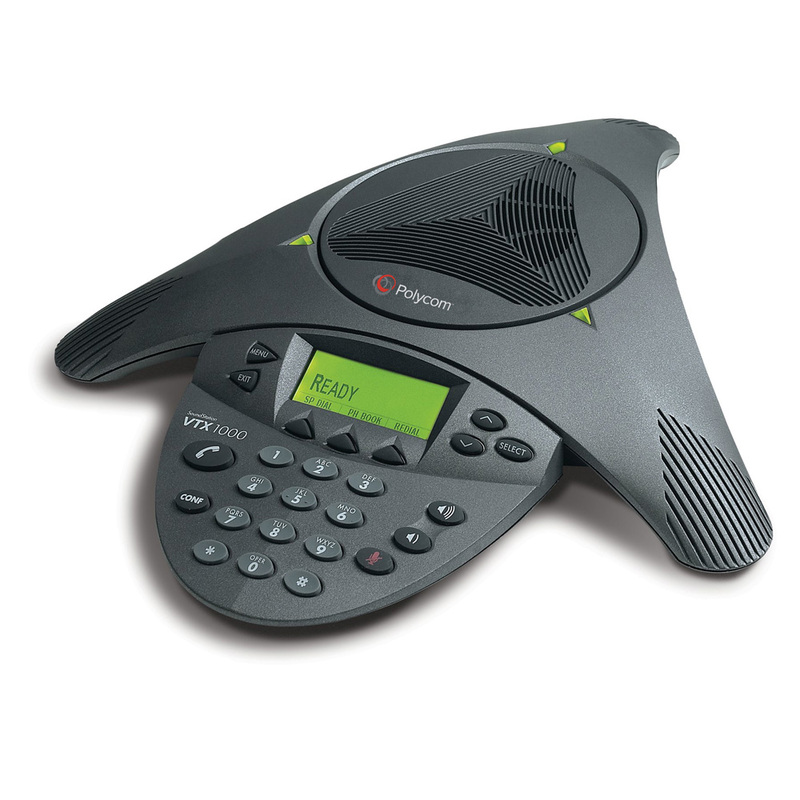 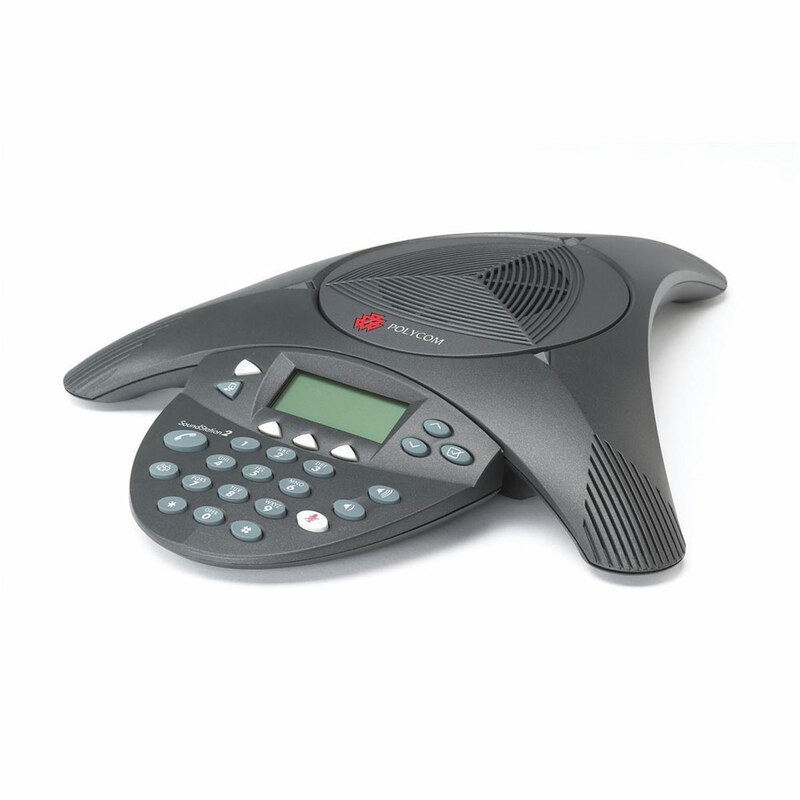 How to Buy the Right Polycom Phone? 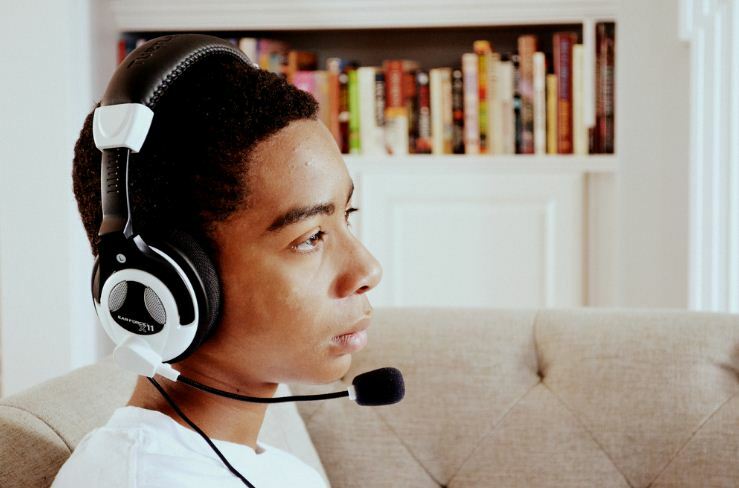 How to Set Up Your Stereo Headset on Xbox One? 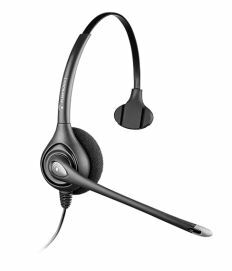 How to Pair Your Voyager Legend Headset to iPhone 6? 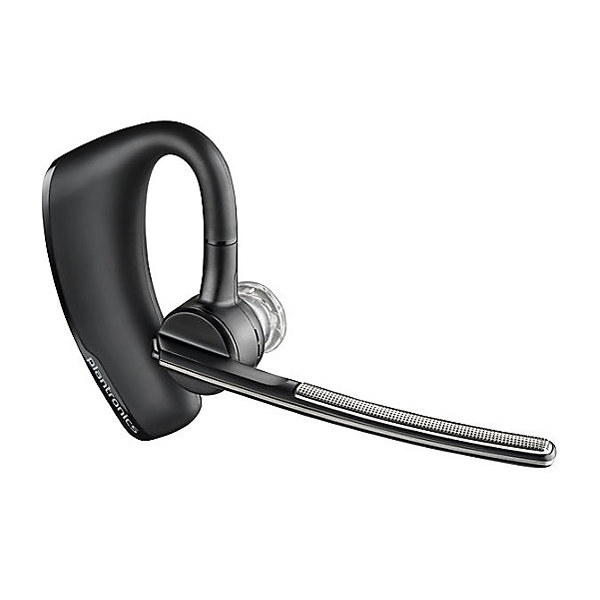 Sometimes – and Just Sometimes – What Causes Interference in Your Bluetooth Headset? 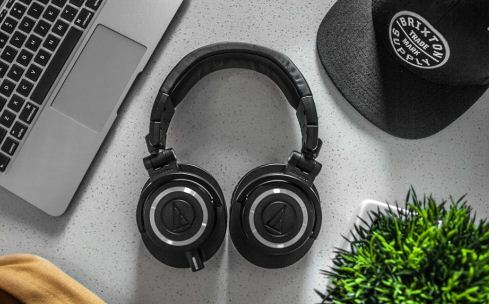 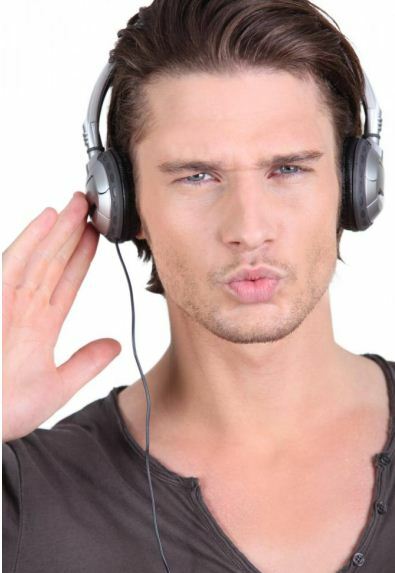 Gaming Headsets Vs. Music Headsets – What Is The Difference?